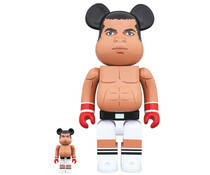 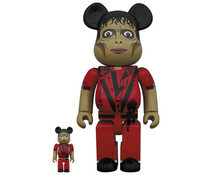 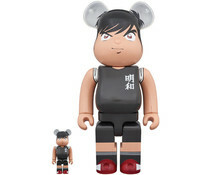 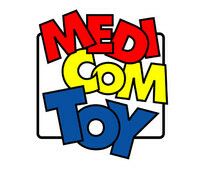 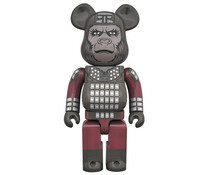 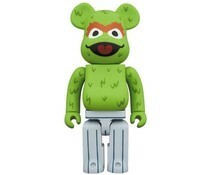 MEDICOM TOY is a Japanese brand that specializes in creating collectible toys and action figures, founded in 1996. 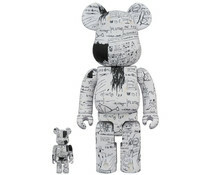 MEDICOM TOY aimed to create collectible pieces of art rather than conventional toys, thus their products are sold in limited quantities. 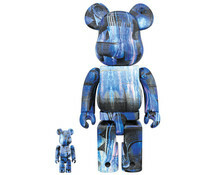 Their most popular line of toys is the BE@RBRICK series, which is a series of bear-shaped figures imprinted with different designs.